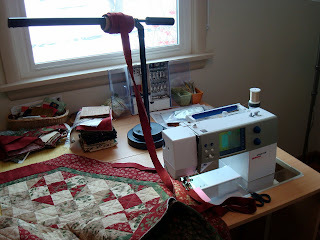 Squash House Quilts: A Bitty Project and Sweet Ingenuity! How cool! What a huge honor! I love the Bitty Mouse!! You did a wonderful job. Your fix for the binding...genius! I will try that too. Thanks! Perfect fix for your binding. WooHoo!!! 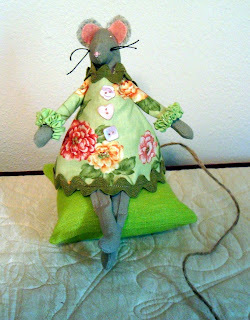 Such a styling Bitty Mouse! The tree skirt can go right from stitching to under the tree, right Candance? Your work is perfection and you are a wonderful pattern tester. Designers are going to be lining outside your door for your skills. Congratulations on being asked and Bitty Mouse is quite chic and darling!!! I was wondering what the binding thing was. Pattern tester and inventor. A multi-talented lady your are!!! Very clever binding holder. I once made something like that and hung it around my neck. Yours looks more comfortable! The mouse is darling. We have snow here too. I need to get cracking and get my tree up. It is nice to catch up with you. 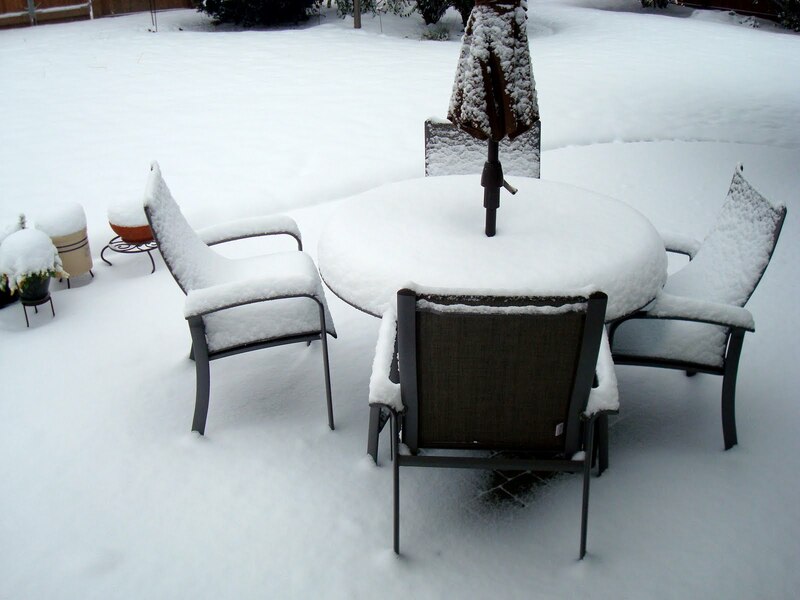 Love the tree skirt but not the snow...stay warm!! Your mouse is very charming, but I wouldn't want to prick her with any pins! Bitty Mouse is cute. As for the snow, well, we've got it here too in about the same amount. Would you like to have ours, cos I don't want it! Very clever binding assistant you've come up with *s* Bitty is just darling. What fun to have been asked to make her up! aww.. I'm in love with this cutesy Bitty mouse! The dress is so so charming! I couldn't stop smiling! So much snow... stay warm! Well, you did a fabulous job on the little mouse. So cute. I do love the green trim. Lots of people are getting snow. We have cold weather here. Cool idea for your binding. Hey, what a great idea with your binding! I thought you had some neat new accessory. Creative and brilliant, just like you!